Organic Sales: More than 75% of overall store sales are organic, about 99% of produce sales are organic (coconuts and tomatoes are the exceptions). Sunseed's buyer calls vendors and manufacturers to verify GMO-free status of products, and to inform vendors and manufacturers when suspect ingredients are discovered. Buyers work regularly with manufacturers to encourage removal of suspect products. 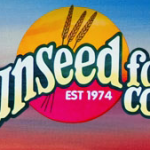 Sunseed Food Co-op is actively removing products (including organic) of numerous brands owned by multinational parent companies and replacing them with brands owned by smaller companies that the store prefers to support. 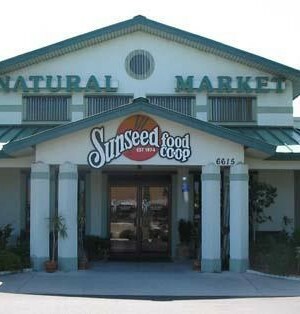 Sunseed Food Co-op is a Non-GMO Project supporting retailer. Thank you for this beautiful list. I am very grateful to live blocks away from Sunseed.